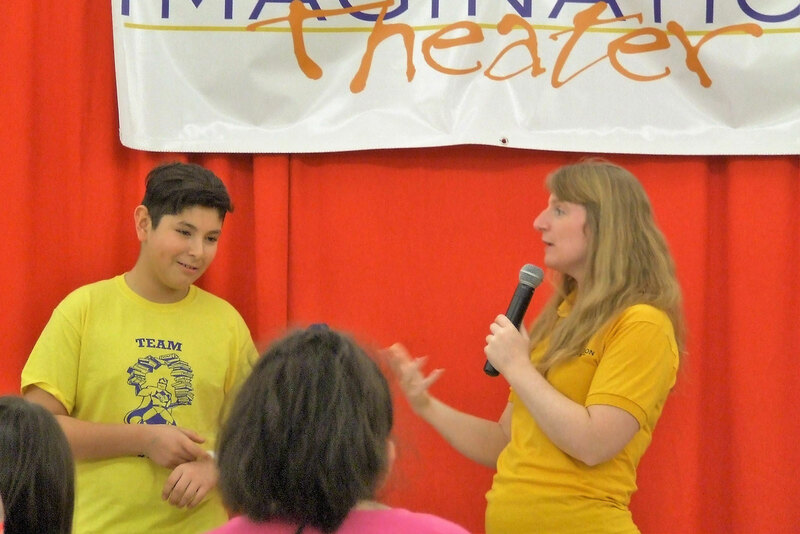 Imagination Theater provides diverse audiences with original, dynamic, participatory theatrical programming that enhances well-being and creates a more civil, safe society. Want to bring Imagination to your school? Imagination Theater’s award-winning, touring performances enable audiences to explore complex issues in safe environments. Audience participation is at the core of every show, ensuring the audience is empowered to take the lessons into their communities. Our social issues assemblies are geared for kindergarten through high school. We have two programs for college audiences as well as corporate workshops and staff trainings. To discuss performance opportunities and pricing, call 773-492-1966 or submit the form below.